Popular messaging service WhatsApp recently introduced a new desktop feature to its offerings, and now a new voice calling feature has been spotted. While announcing that it now services more than 700 million users, a select few appear to have a new voice calling feature inside of the Android app. Initially seen on Reddit, a user located in India posted screenshots of the new voice calling feature icon, before others in the region began noticing the same thing. From the video below, we can see that all the basic features of something like this are available including speakerphone, mute and other call options. 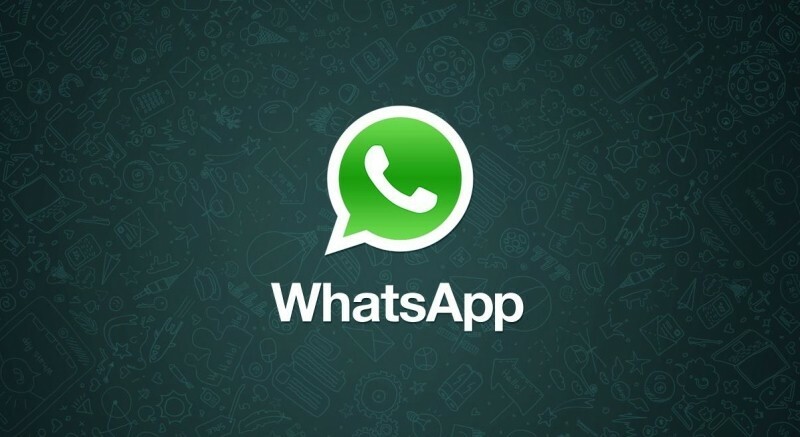 Some suggest the feature is likely being tested in this part of the world and that it is being spread as users with the feature available to them attempt to call individuals on their WhatsApp contact list. However, some suggest the build was not intended to become available just yet as it is still quite buggy and is not yet available as a public download. WhatsApp is yet to confirm the feature, but we have seen users report a similar feature all of the sudden become available in the past and this is something the company has stated it’s interest in previously. CEO Jan Koum has specifically stated WhatsApp would move into voice calling, so this is likely just another part of the company’s expansion.